Click on the links below to visit each website for details. If you know of any other events and want me to add them, please contact me. 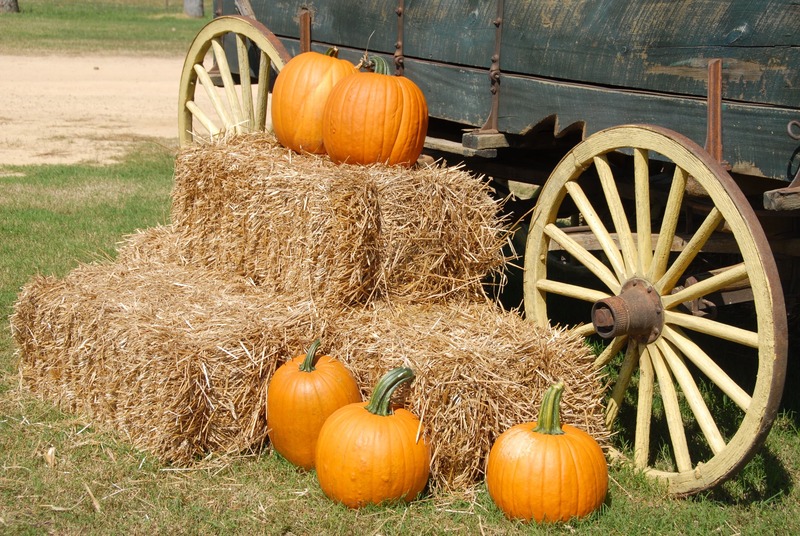 Farms with Hayrides, Jumping Pillows, Slides, Corn Mazes and More!